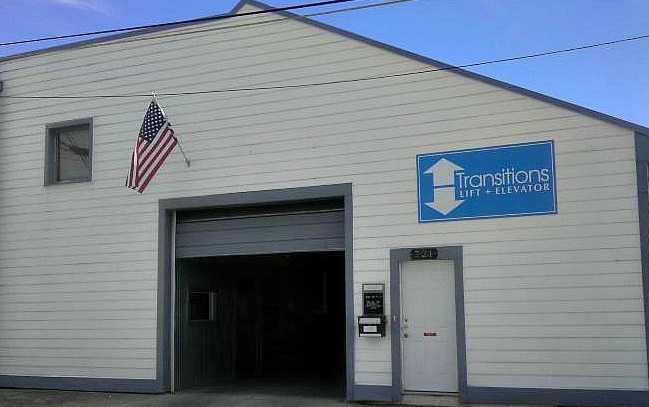 At Transitions Lift + Elevator, we have an passion for sourcing the best accessibility products, which we then can customize for our customers to their exact specifications. 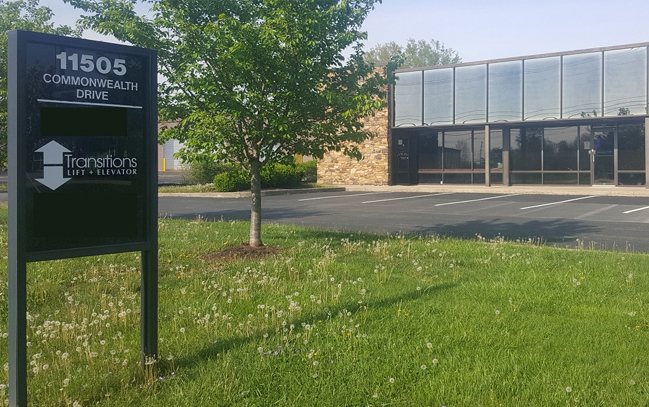 It can be frustrating when you, a family member or an employee need help getting around in a building while access is limited and mobility equipment is lacking. Facing a second story that is accessible only by stairs when you need an elevator is a situation that no one should have to endure. To that end, we are experts in helping homeowners and business owners select the perfect mobility lift, elevator, stairlift or dumbwaiter. If the standard configuration just won’t do, our experts can design and install an accessibility product that perfectly addresses your needs. If your business has multiple stories but you only have stairs for moving between them, you are doing your customers, vendors and potential employees a disservice. Installing a mobility elevator is a good option. Or, you could use one of our rail stairlifts, which are available in straight and curved configurations. Potential employees with disabilities will feel confident about applying for a job at your company. They will also realize that you respect and care for individuals to the point that you will make proper accommodations for their mobility issues. If a family member is elderly, disabled, injured or recovering from a serious illness, it’s important to install equipment to give him or her better freedom of movement. We can install an elevator in your home or bring in a stairlift, depending on your preference. To quickly deliver food from your kitchen to the second story of your home, our team can install a dumbwaiter (a small elevator meant to move items and not people or animals). Remember that we can customize mobility equipment so it will be more to your liking. There’s no need for you to have to settle for only off-the-shelf devices. Another benefit of installing mobility equipment is that it will improve the value of your home when it comes time to put it on the market. Advertising the disability amenities in your home should pique the interest of buyers looking for a home with better accessibility. The physical challenges of moving around when disabled will be reduced when you opt for any of our mobility products. 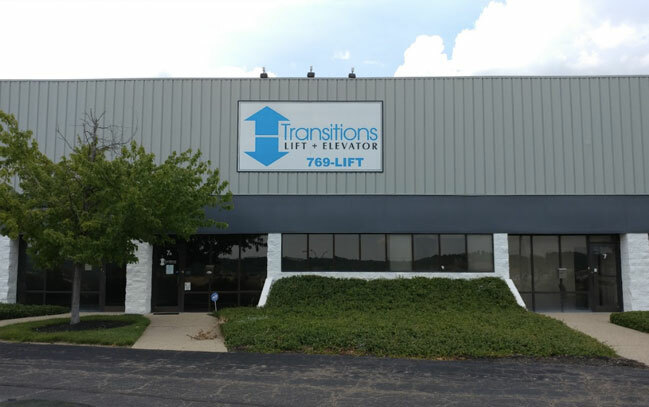 For additional information about the lifts, elevators and other accessibility products we carry or to learn more about your options for customizing them, please contact the accessibility experts at Transitions Lift + Elevator today.